Since the emergence of stickers and decals, they have been extensively used. This extensive use was based on the fact that decals evolved as decor items whose application rapidly grew (covering all kinds of surfaces, like- walls, paper, metal etc.). We have been seeing wall stickers and decals, but their contemporary; vehicle decals have also been always around. 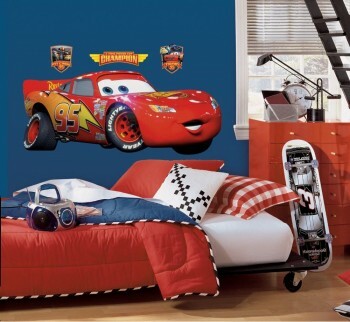 Since the invention of vinyl, it has been a part of every decal, be it a wall decal or a car decal. People around the world, decorate their car exteriors with vinyl stickers and it has since been a rage. Car decals and stickers are mostly customized for every car has different dimensions and shape. 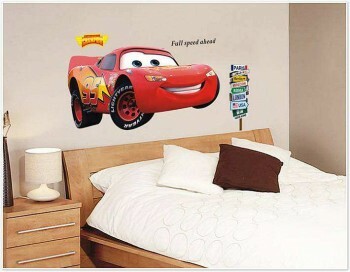 Just like wall decals, there could be numerous car decal themes; flames, animals, text, funny, gothic an so on. You could personalize the stickers with images and colors you want. Car stickers can be posted almost anywhere on your car as far as it is not on the rear windshield and the windows; bumpers, doors, hood, trunk etc. What car stickers do the most is change the look, and just like you could change the interior of your home by changing the wall stickers, you could also change the exterior of your car. Vinyl car decals are removable, so you do not have to worry about anything. In case you are bored of the theme or the decal fades away (which has a higher chance as the vehicle is exposed to the sunlight almost all the time) you can just peel it off without any hassle. Vinyl decals do not leave any trail or marks once they are off and you could once again paste another decal. Check out the internet and pick any design which reflects and resonates your personality or a motif you love and get it customized for your car.